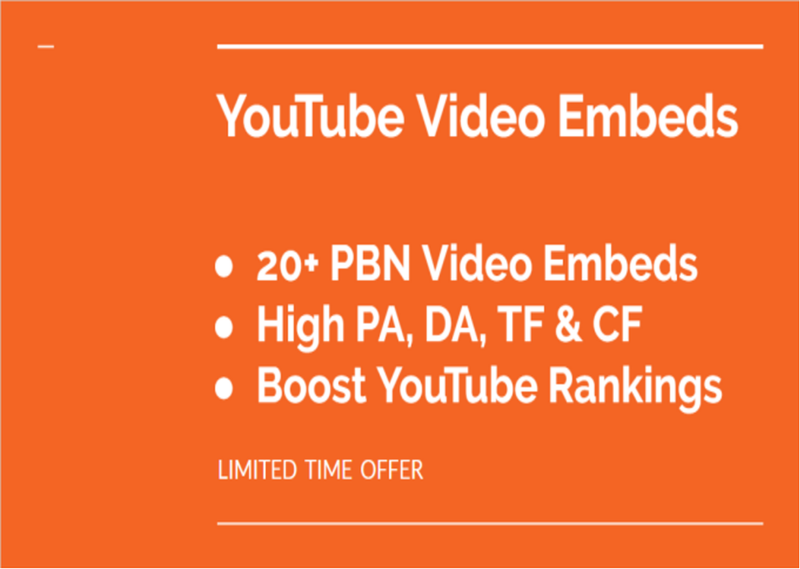 You NEED video embeds on websites with high domain metrics to rank YouTube videos higher than your competition in YouTube & Google search engines, this is THE SOLUTION! Order this highly powerful gig and I will embed your video on a minimum of 20+ PBN domains that have high Page Authority, Domain Authority, Citation Flow and Trust Flow. Get higher rankings after every time you order this hourlie! PLEASE NOTE: I will provide report after submission, although domains will be blanked out, to protect the security and integrity of the domains. Order today and get higher rankings or your video, these are perfect tier 1 links, don't delay, I will not offer this hourlie for long. ➽ 100% Satisfaction Guaranteed your money back. ➽ I am looking forward to work with you by offering high quality services. Qualified SEO professional with solid experience in developing SEO campaigns, analytic,SE rankings monitoring, keyword research,Bring traffic, site auditing methods, social media optimization,...Read moreQualified SEO professional with solid experience in developing SEO campaigns, analytic,SE rankings monitoring, keyword research,Bring traffic, site auditing methods, social media optimization, Android app, design and link building. 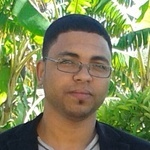 A clear communicator with a background in account management and marketing.